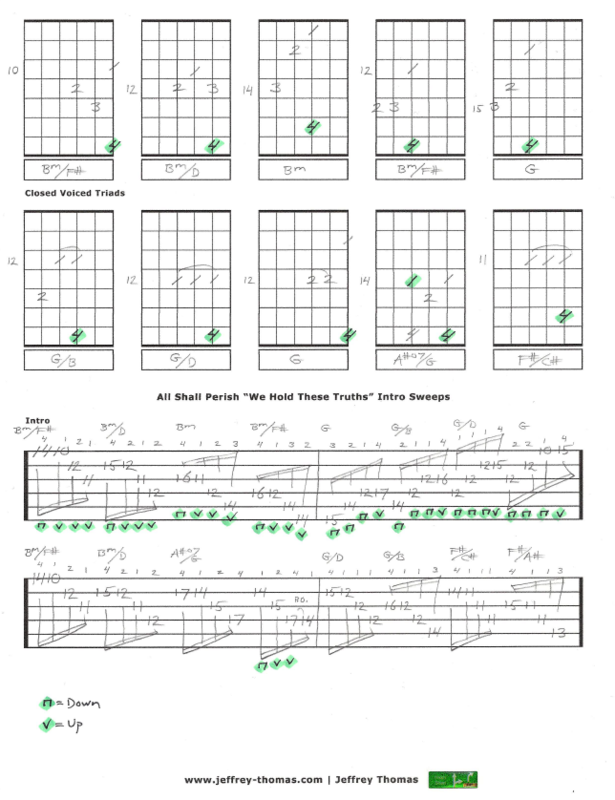 “We Hold These Truths” by All Shall Perish free guitar tab for the intro sweeps. I have placed the B Minor, G Major and A# Diminished 7th triads with left hand fingerings and right hand picking technique. A great tune to learn how to sweep pick on. Played on a 7 string but the lead intro will work on a 6 string. Make sure to watch the free video here: (We Hold These Truths). This is a great shred guitar intro that many of my guitar students want to learn. Want the guitar tab for free? 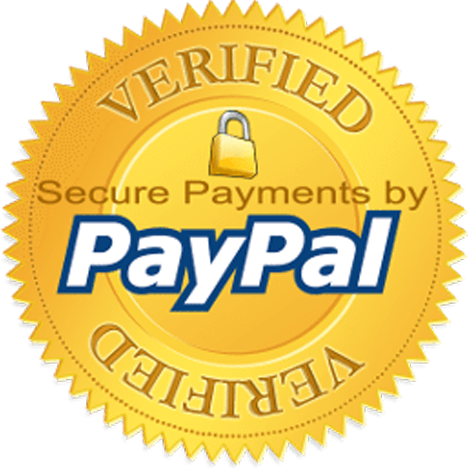 Send in your email address on the form provided. Looking for online guitar lessons? Fill out the Schedule A Free Lesson form to set up a free Skype guitar lesson. I hope you enjoyed learning this cool Deathcore intro with my free guitar tab. Find more lessons on advanced shred guitar technique in my Guitar Tab Archive or Online Video Guitar Lesson Archive.